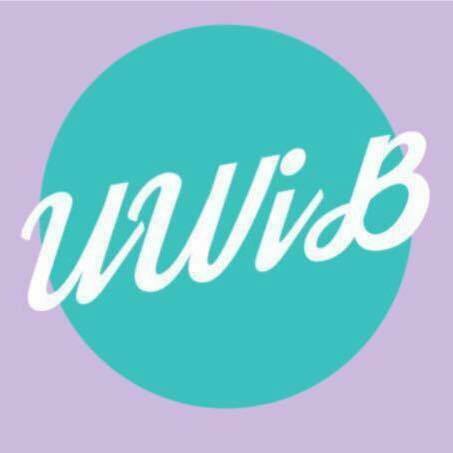 The Director of Marketing’s primary responsibilities include brainstorming concepts and designing marketing strategies and materials to educate others of UWiB’s purpose, events, and programs. She is in charge of making and distributing flyers and making PowerPoints for events. She also leads the Marketing Committee, which is responsible for tabling, marketing, and class presentations as well as planning and implementing the decorations/theme of the Fundraiser. In addition, she will work with the Director of Fundraiser to design fundraiser save the dates, invites, and programs. Jenin Um is a junior at the University of Washington pursuing Communication and Sociology majors. She joined UWiB the beginning of her sophomore year and quickly became deeply involved in the organization and initiatives. As Director of Marketing, Jenin strives to expand the UWiB community by creating more diversity and inclusion by reaching more women of color and women of various majors, backgrounds, and thought. 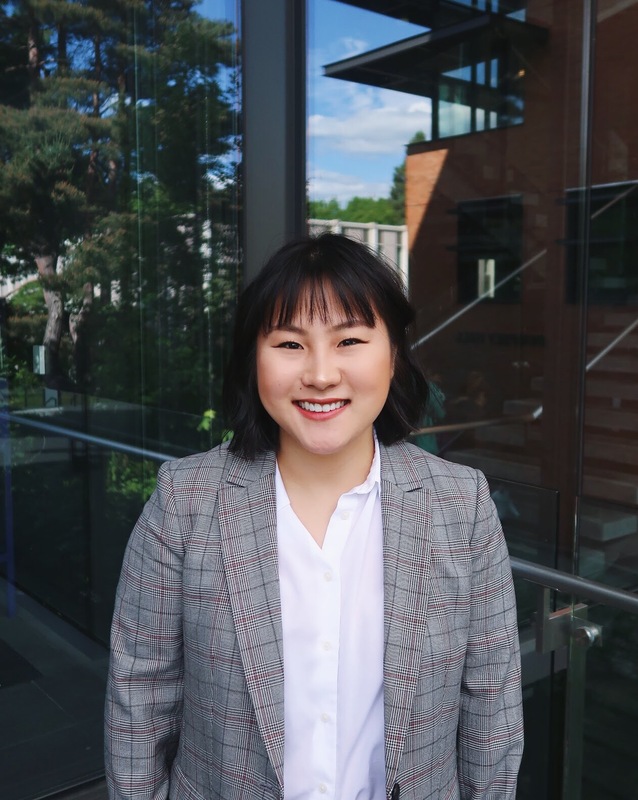 As UWiB has empowered her through a supportive community and resources, she believes that more women should have the opportunities that UWiB has provided for her.